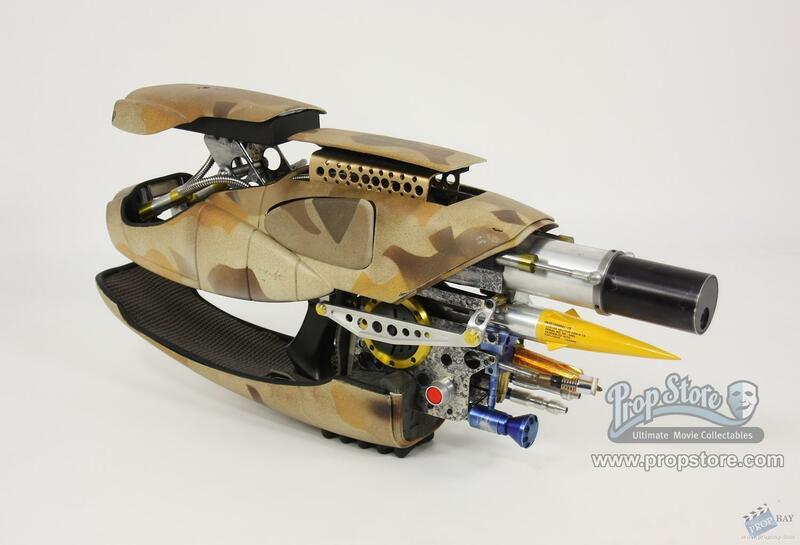 Hero flamethrower version of the "Zorg Industries ZF1 Pod Weapons System"
Built by UK armourer Simon Atherton. This prop is on display in our London offices. Added: 04-27-2012 - Viewed: 6253 times.